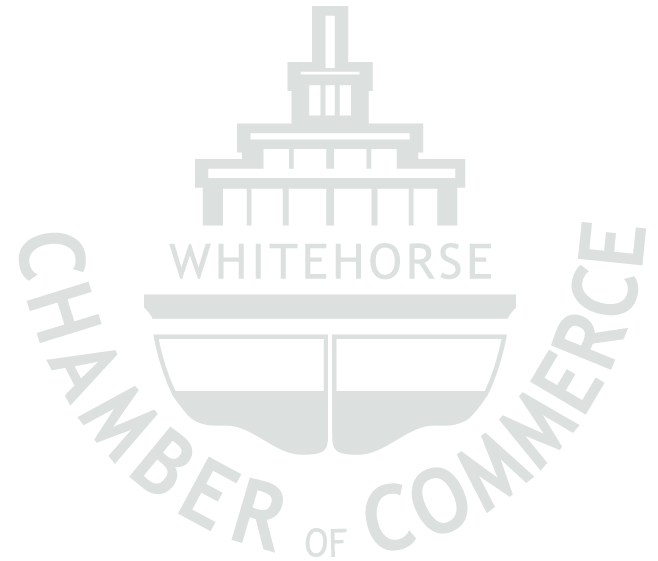 The Yukon Business Development Business Advisor, a highly experienced individual in his/her own right, helps local businesses to ensure that the program brings, in partnership with the entrepreneur, the right expert to Yukon, to your business, so that it can grow and prosper. The Yukon Business Development Program was founded to offer you this level of invaluable expertise, helping you to ensure that your products are designed, manufactured and sold to your target market successfully and profitably. So that your products, systems and/or services will be in increasing demand in the local, national or international marketplace.